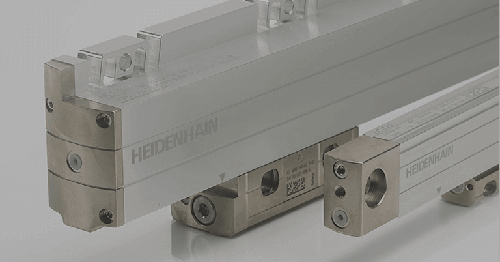 Schaumburg, IL (March 2015) – ETEL’s motion control solutions, offered in North America through HEIDENHAIN Corporation, have been integrated into leading edge machines of various high-tech industries for more than 15 years. 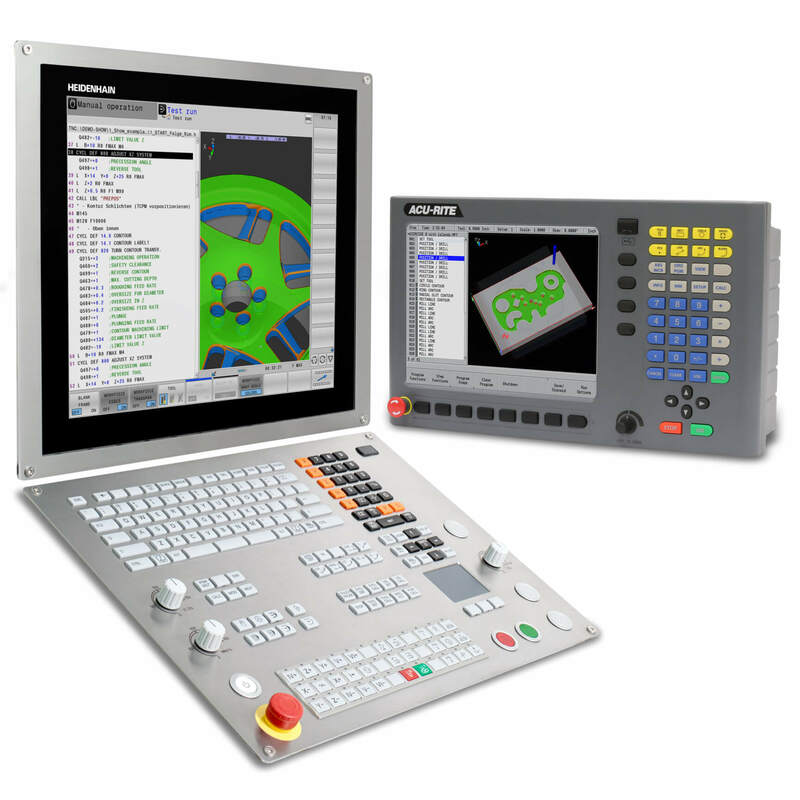 As applications and machines evolve, the specifications and features required to control these machines also change. 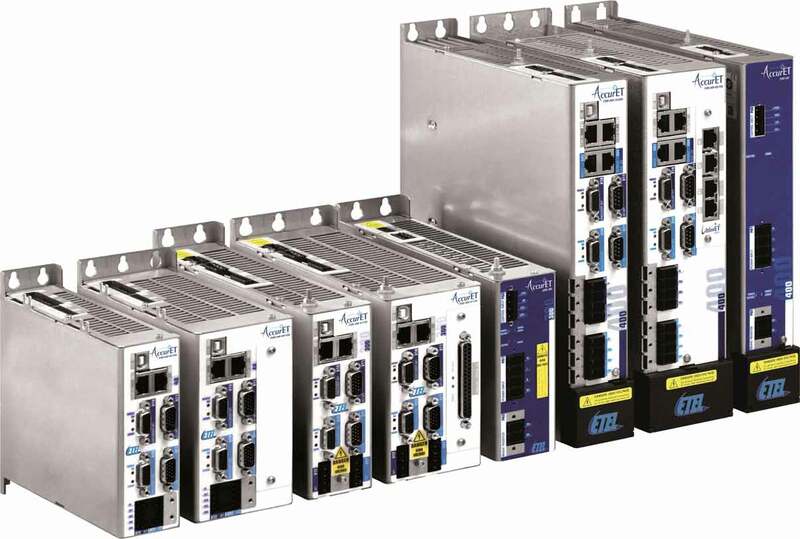 To keep up with changing demands, ETEL is constantly improving their products, and is now proud to announce the addition of force control as a standard feature on all AccurET position controllers. 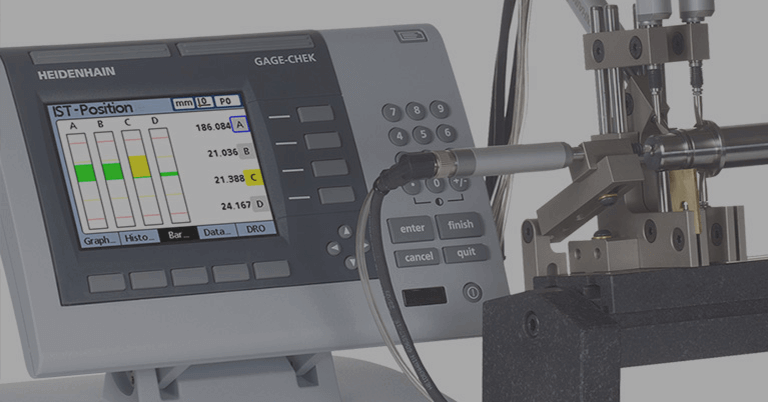 Many applications today, such as wire or die bonding, pick and place machines, and touch pad calibration, require a precise motion followed by a precisely applied force. 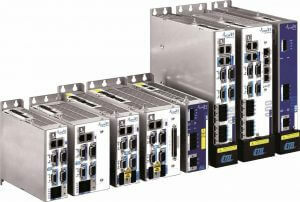 ETEL’s new force control algorithm has been developed to meet the needs of these applications and more. 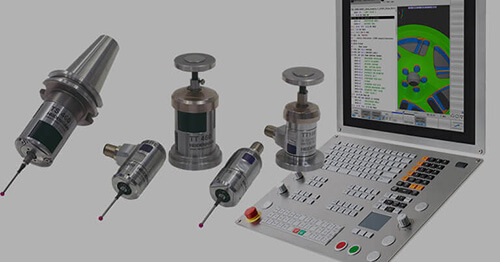 ETEL’s force control algorithm can be used with an external force sensor for high-accuracy applications, or, using the internal force estimator, the sensor can be omitted for a low-cost, space saving solution. AccurET force control consists of three phases: Fast Motion, Low-Speed Approach, and Touchdown. Fast Motion is a standard movement using position control. Without stopping the motion, the AccurET switches to Low-Speed Approach and readies for contact. 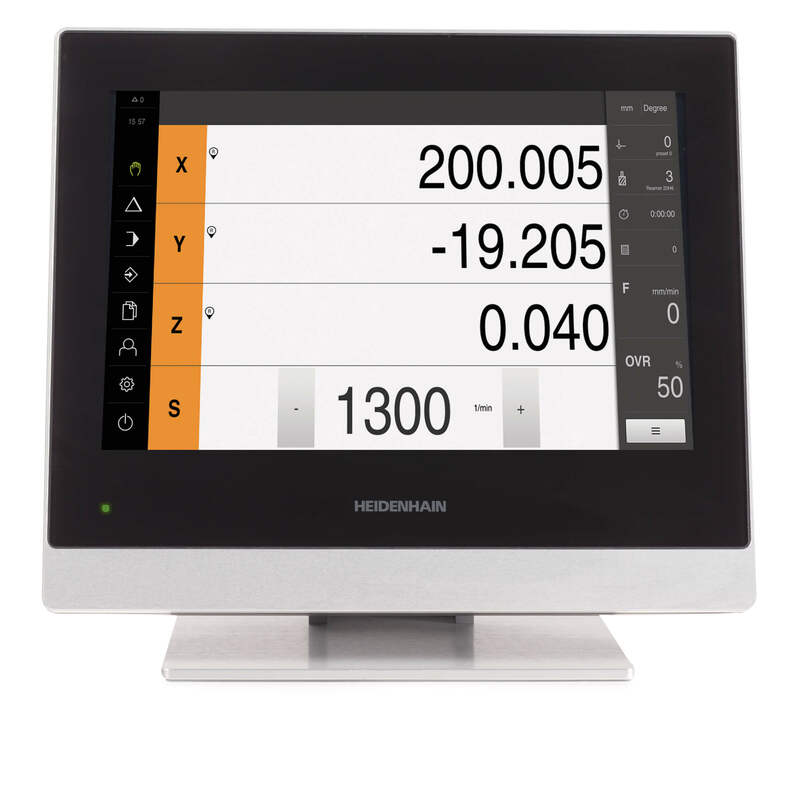 During Touchdown, the user can specify the amount of overshoot, the force applied, and the acceptable tolerance range. 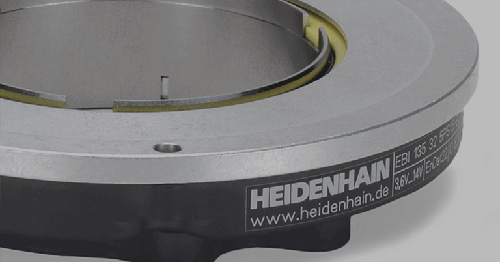 ETEL S.A. is based in Switzerland with exclusive North American distribution through HEIDENHAIN Corporation in Schaumburg, IL. 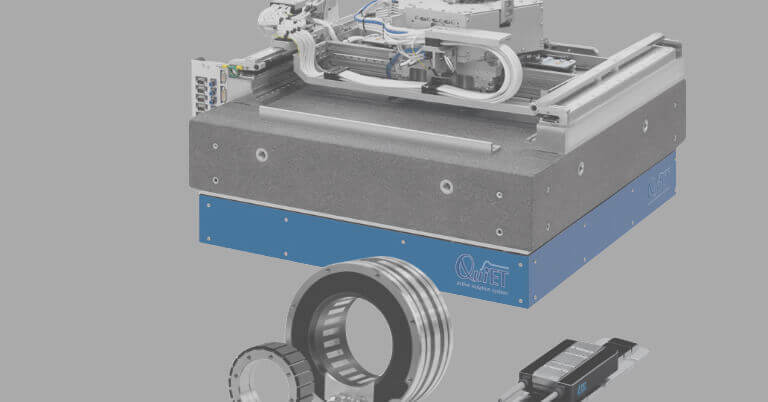 As a leading international supplier of direct drive and motion control components and integrated systems, ETEL supports high tech industry with linear motors, torque motors, positioning stages, and motion controllers/systems. For more information on ETEL’s motion products and Force Control, call ETEL Systems Product Specialist Mark Skaer at 847-490-7812. 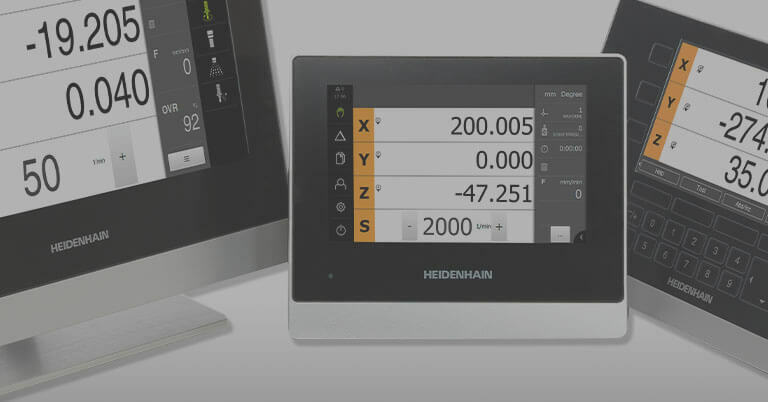 For information on all ETEL’s products and services, visit www.etelusa.com or contact Public Relations Manager Kathleen Stoneski at HEIDENHAIN at 847-519-4702.